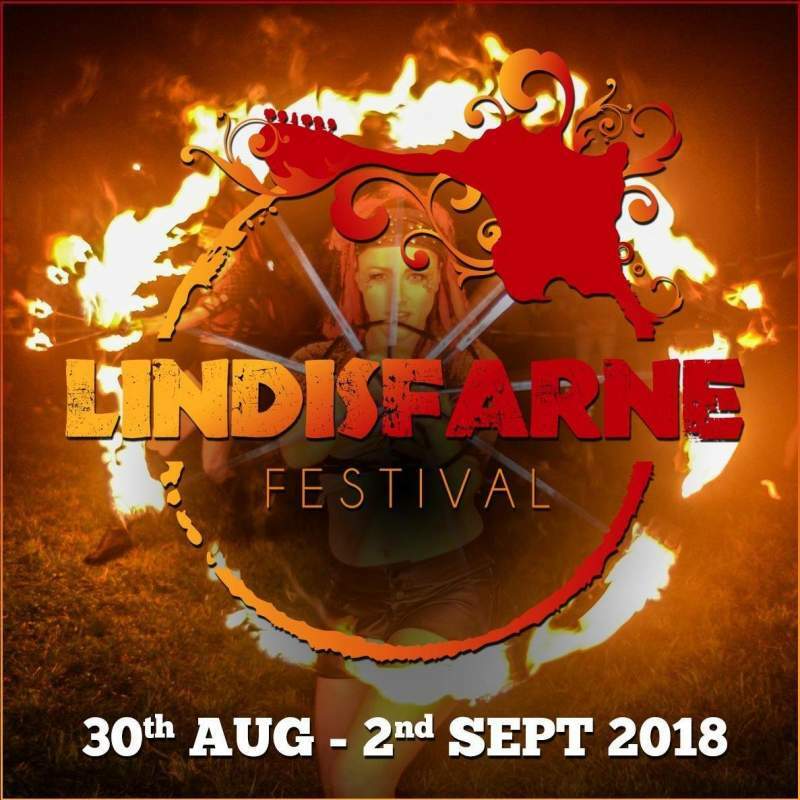 Lindisfarne Festival is a North East music festival for over 18’s taking place on Beal Farm, Northumberland from Thursday 30th August until Sunday 2nd September. The mammoth extravaganza brings over 150 live acts, DJs, and bands like Happy Mondays and The Levellers to headline the main stages. This year, the home-grown festival will have 9 unique venues for music lovers to explore and enjoy, with a strong and diverse line up spanning almost every imaginable genre. Acts joining the star-studded bill include rockabilly legend Rob Heron, Scotland’s finest ska band Esperanza, Afro-latino drumming sensation the Ladies of Midnight Blue, soulful sister duo Liv’n’G and foot-stomping guitarist Ben Catley, who will be flying in from West Australia (returning to his Geordie roots) to bring his high energy, feel-good coastal music to the ears of UK festivalgoers. Other acts already confirmed include, The Showhawk Duo, Dub Pistols, Ferocious Dog, Skinny Lister, Holy Moly & The Crackers, Detroit Social Club and Colonel Mustard & the Dijon 5. We are offering up a unique chance to WIN A PAIR OF TICKETS (we have TWO PAIRS up for grabs), by answering the question below. Simply email us the answer to the question and we’ll notify the winner by Friday 20th July. Good luck! Which of these is the name of the debut full-length album by the Levellers? Email your answer to narcmagazineonline@gmail.com before 5pm on Monday 16th July. Please include your name, email address and phone number. Weekend tickets cover Friday and Sat with free camping included. Winners will have to purchase their own parking passes – prices are detailed here. Lindisfarne Festival runs at Beal Farm, Northumberland from Thursday 30th August until Sunday 2nd September.